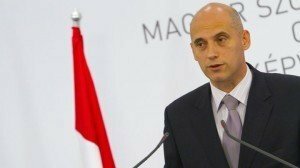 Budapest (MTI) – Migration pressure has remained steady in the European Union despite preventive efforts by member states, and has intensified at Hungary’s southern border in the past two days, the prime minister’s security advisor said on Sunday. 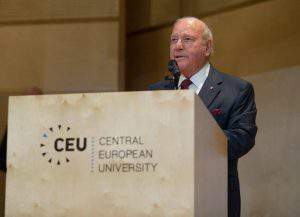 The flow of illegal migrants has been massive, steady and organised, and in several instances violent, György Bakondi said in Budapest, adding that further masses of migrants could be expected to depart from Asia and Africa. He critised the EU for not enforcing its own Schengen rules and protecting its borders. Over the past year and a half, more and more powers have been ceded to Brussels, which in turn has initiated measures against member states that have their own asssement of the migrant crisis, he said. 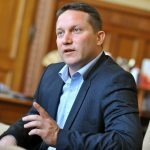 He noted that Hungary’s position on setting up hot spots for migrant inspections outside the EU’s borders had just recently been backed by the German interior minister. He underlined the importance of repatriation of migrants. There should be uniform deportation rules for people who reside in Europe illegally, Bakondi said, adding that the issue of binding quotas should be swept off the table. Bakondi further noted that individual member states had started to put protective measures in place, including strengthening their police forces and secret services. Describing the migrant situation in Hungary, Bakondi said that 2,693 people attempted to illegally cross to the country since Jan. 1 this year, 1,399 of whom had been stopped and the rest taken to transit zones. There are currently 804 migrants staying in refugee centres in Hungary, Bakondi said. 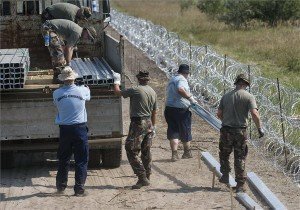 Do the Slovaks build a fence at the border in Rajka?